If you feel yourself on the edge of burnout, take a look at some of these tips we’ve compiled for you below. They might just be what you need to get you out of that rut. After all, your mental health comes first before everything else. 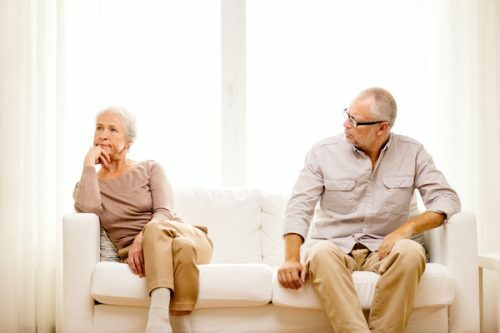 Your aging mom and dad may be struggling a little in doing everything they used to do, but it doesn’t mean that we’ll just let them give up on keeping up with what’s new and maintaining what they still have. 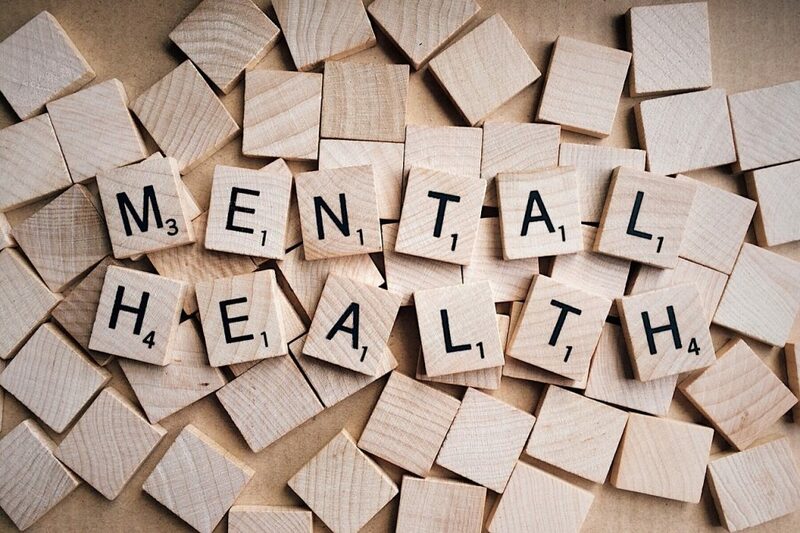 Physical and mentalhealth can still improve or be maintained. 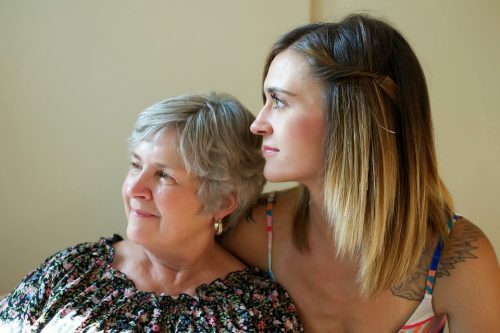 We as children can still help our loving parents have an awesome quality of life, lengthen their lifespan, and make sure that they have something worthwhile to do – with or without us. The guidelines of the CDC for physical activity are the constant for all adults, no matter how old. This suggests that being too old to exercise is out of the question. Even seniors who’ve been living sedentary lives are encouraged to be physically active so that they can stay fit and healthy. 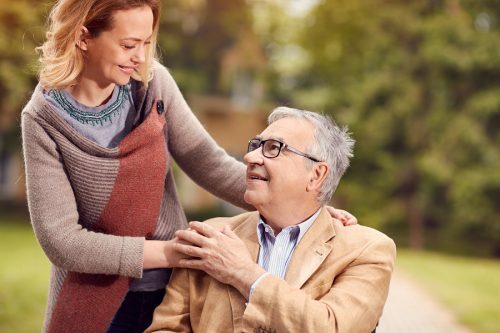 Let us look at some of the activities you can do with your aging parents to keep them maintain their physical and mental health regardless of age. Basic courses in dancing, golf, and other low to moderate impact sports provide wonderful means of challenging your beloved seniors’ bodies and minds. You can pay for these classes as your birthday or Christmas gift to them. 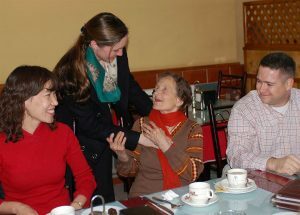 If you have a shy aging parent, this can be your way of encouraging them to get out, get moving, and meet new friends. The gentle stretching, breathing, and balancing techniques in yoga can alleviate joint pain, stiffness, and tension. Yoga can be a great starter activity for sedentary seniors. For parents who are seasoned sports enthusiasts, they can always do yoga for cool down and relaxation. It’s a great cure for stress, and it also relieves minor injuries and mobility problems. This is one of the most suitable physical activities for our aging parents. It burns a lot of calories, stimulates the entire body, and yet doesn’t cause joint pain, unlike jumping rope, running, or other aerobic exercises. If you want, you can join them in their classes. There’s a range of movements from simple, moderate, and competitive. 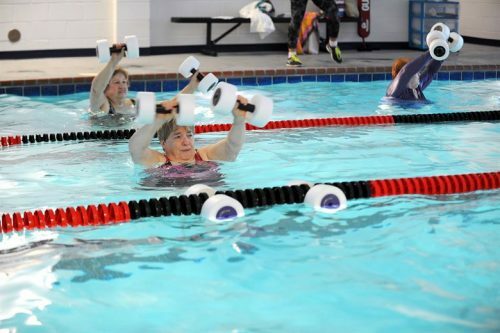 There are gymnasiums or village swimming pools that offer free or discounted rates for seniors. Take advantage of these. Knitting, scrapbooking, and painting are mentally challenging arts and crafts activities that are relatively doable for every adult age level. These will enable your parents to preserve and even improve their fine motor skills, especially when they do a new technique daily. They can do these activities on their own at home or join a club or group in the neighborhood so they can socialize. Tell your aging parents that you bought them arts and crafts membership cards for them. That would probably motivate them especially if you tell them it wasn’t cheap. When they’ve been joining the club for a few months, ask them to teach you what they learned from it. If they’ve mastered knitting, then let them teach you and the grandkids – make it a family tradition or something. It’ll surely make them proud and flattered. It would also increase their interest in learning new activities. 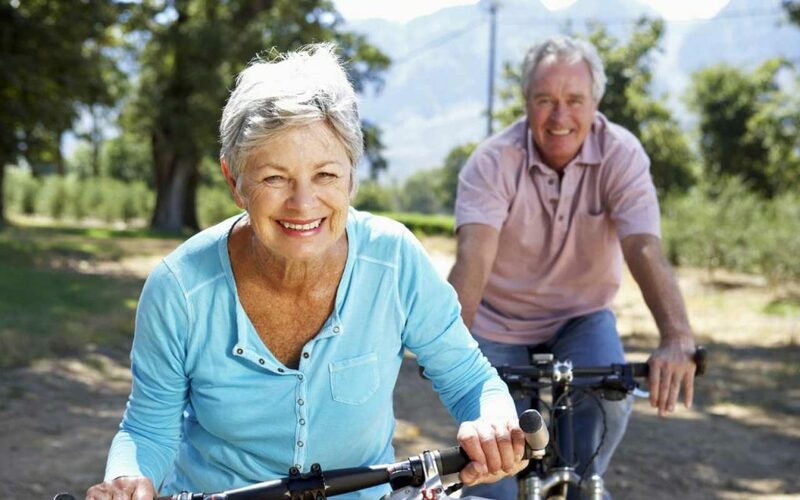 The outdoors offer loads of vitamins, which aging parents particularly need to prevent bone problems like osteoporosis. Vitamin D is also a weapon against depression and anxiety. 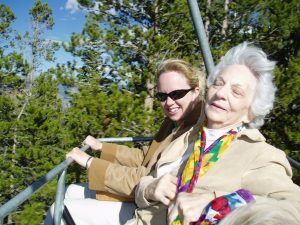 However, for seniors who really don’t have the knack for exercise whether it’s outdoor or indoor, here are a few options to make your parents get up from that chair and spend quality time outdoors. Most of our aging parents love to tinker in the garden, so invest in things that make this hobby easier for them. You can buy them raised beds that they can take care of while standing. Walking and hiking clubs. They’ll love not only the walks but also the talks. Short vacation in the woods. If you can spare some extra, pay for a week’s vacation for your parents to stay in a cabin in the woods. Retired life is a great time for your parents to travel if they’re well and able. 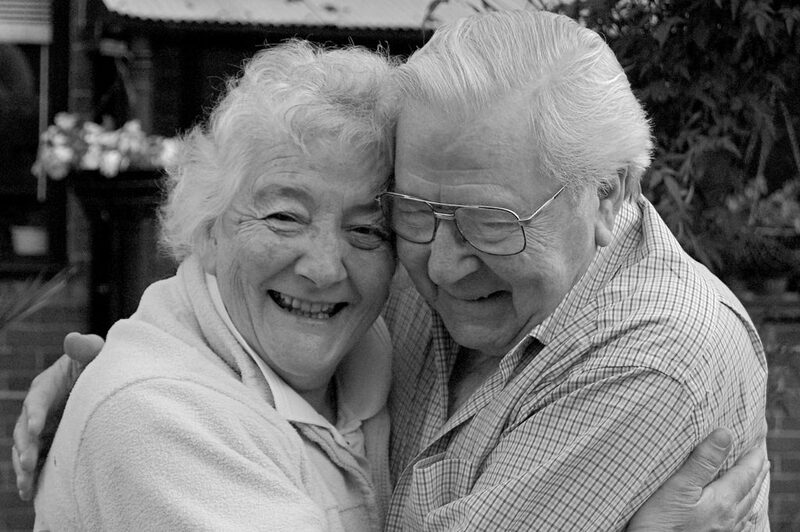 Exploring other states or other countries can add vigor and strengthen their relationship as a couple, even if they’re already old. After all, building and strengthening bonds doesn’t depend on age. Cruising is also one great adventure for them, especially if they love traveling by boat. The entertainment, the food, and the music will stimulate them. Remember that although your parents are considered seniors, they’re not limited to doing activities only under the ‘senior’ category. Allow them to feel young and let them discover their capabilities. Work with them on some activities. Accommodate your parents’ changing needs and desires. It’s not forever that we get to be with them. 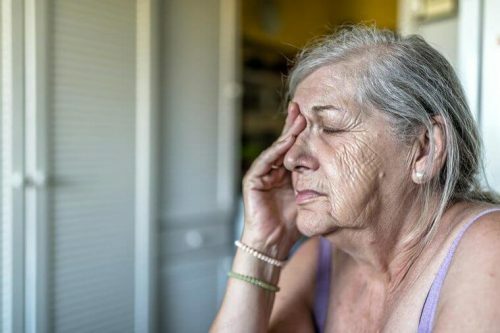 One of the inevitable things that you will eventually face in life is dealing with aging parents or those who are already in their senior years. Whether you like it or not, it is your responsibility to connect with them because they are the reasons why you are in this world. Take note that your family will never exist were it not for your loving mother and father. Now that they are already in their old age, it is time to repay them for all the sacrifices that they have made to help you succeed. Remember that the circumstances for you and that of a senior parent are different from each other. You cannot expect him to be the same individual that he was ten or twenty years ago. Remind yourself that everything is changing in his life and it can be scary. He may not show it, but your parent is probably thinking of how old he is already. Together with it is the thought that he is no longer as strong and great as he is in the past. For this reason, you have to increase your empathy around him. Imagine being in his shoes so that you can become a more understanding child. 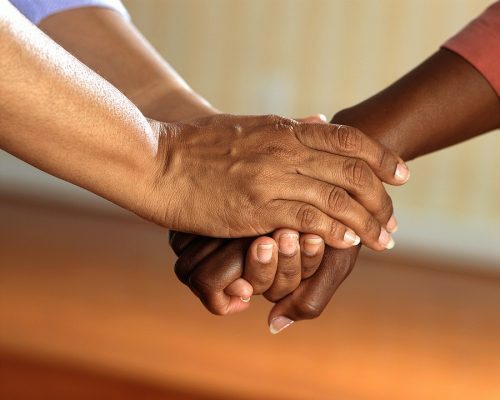 Now that you have understood the significance of empathy, the next thing that you have to remember is to let your senior parent know that you are more than willing to converse with him. Never make the mistake of showing him that you are too busy at work or in business. Otherwise, he may end up hating or resenting you for it. Of course, you cannot afford it if your parent will feel remorseful against you. Hence, you may end up becoming the bad guy in the family. What is essential is to connect with your parent regardless of your hectic schedule. Keep in your mind that he may not be around for long in your life. 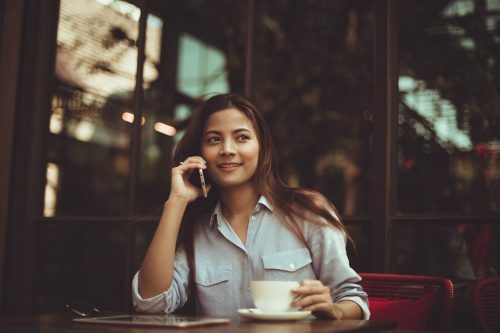 If your aging parent leaves away from you, especially if he is staying in a nursing home, the least that you could do is to make regular phone calls to him. Never give him an idea to start thinking that you have abandoned him. It will surely crush his heart into tiny little pieces. Instead, connect to him in another way. Consider yourself lucky because nowadays, you can already enjoy the various advancements in technology. Pick up your cellphone today and dial the number of your beloved parent. He will surely be happy to receive a call from you. Many people make the mistake of thinking that communication involves talking and speaking only. What they do not know is that it also covers listening. 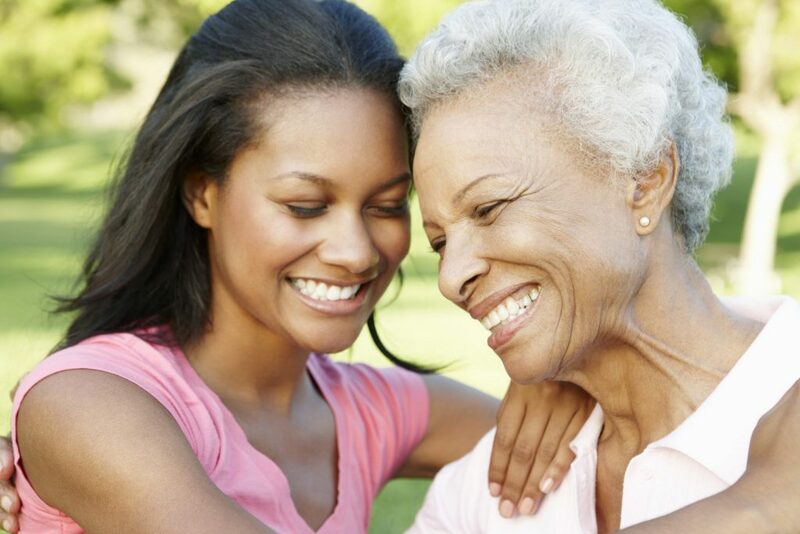 When talking to your parent, be sure to practice the art of listening thoroughly to the other person. As already mentioned above, there is a high chance that you will suffer from a severe illness if you do not calm down. For every conversation that you have, make sure to show him that you are listening to what he is saying. As such, do not hesitate to ask questions or clarifications from him. It will make him feel validated knowing that you are listening to him even if you are already an adult. As much as possible, avoid talks or topics that can put spark an argument between you and your parent. For example, do not raise money talks if your beloved parent is not comfortable discussing it. He may be suffering from a financial loss and talking about it will break his heart. If there are sensitive topics to discuss, maybe the smart thing to do is to check whether he is in a good mood to talk or not. The safe topics can include updates about his grandchildren or his favorite movies and TV shows that he now enjoys watching. Make sure to put this in mind so that you can prevent hurting the feelings or emotions of your parent. Senior parents may be challenging to deal with, but everything is easy if you know how to do the things mentioned above. Remember that the basic foundation of any relationship to parents is respect. Just because your parent is already aging does not give you the right to feel like you are already above them. Show respect to an aging parent by following his requests. Follow the effective communication tips mentioned above for more clients. Have you ever wondered why babies are irresistible and why old people are irritable? Why do we find babies’ fart funny and the olds’ gross? Thinking about it profoundly, you will realize that life has made it easy for us… TO LET GO. 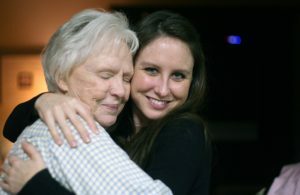 A recent study shows that seniors are more sensitive to those who belong to the younger generation. According to the study, as a person grows old, he becomes easily affected by all the things he hears as well as the other issues that come his way. Because of this, everyone is reminded to be more careful when it comes to dealing with an old individual. Elderly Parents Are Separating: What Happens Next?